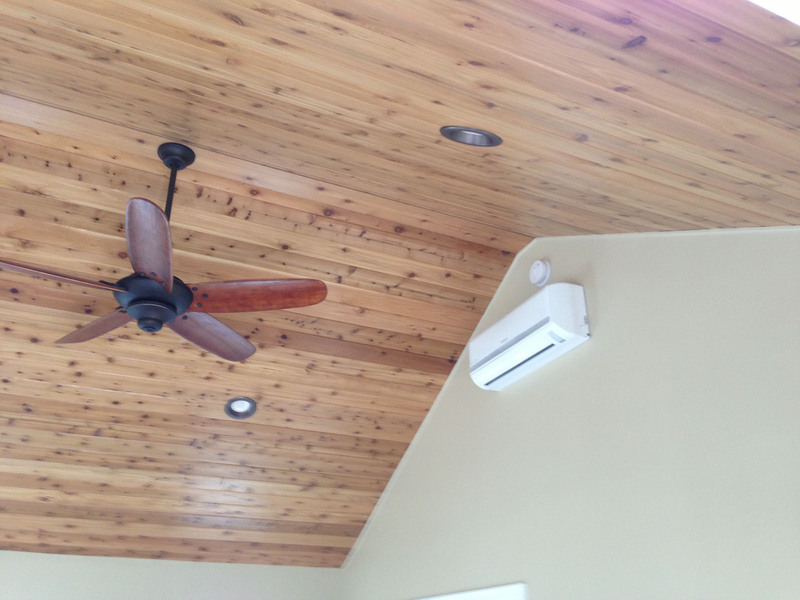 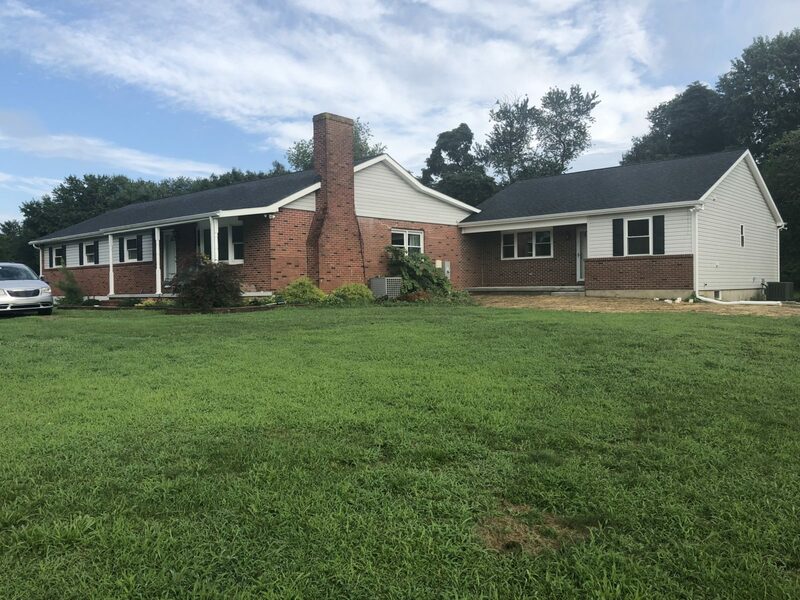 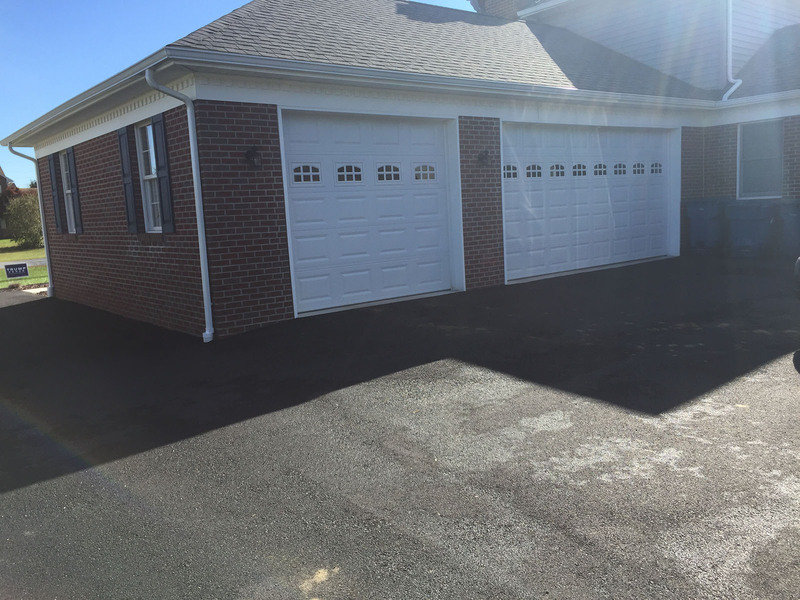 Quality, affordable home additions throughout New Castle County, Delaware are one of McCoy Builders specialties – they bring your dream or visions of a living space or work area into reality. 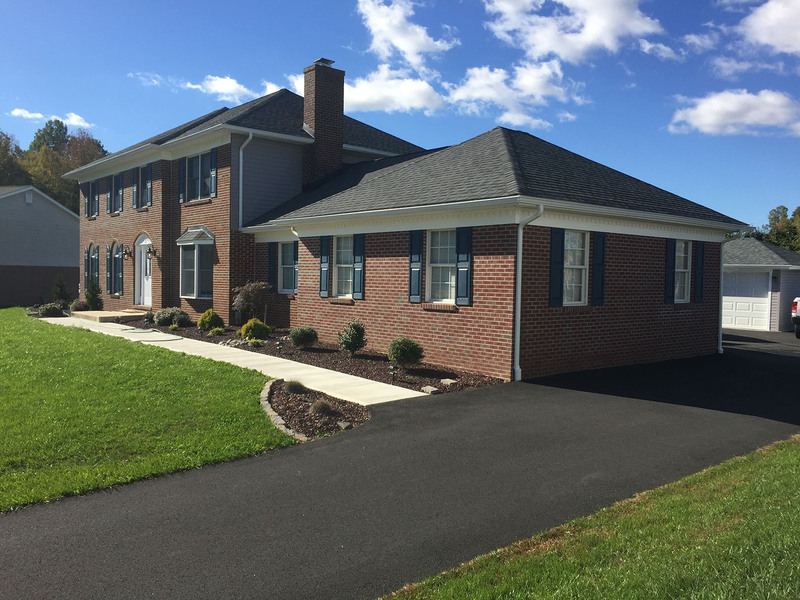 From the idea to blueprints and any necessary steps of permits and certifications, McCoy Builders offers finished turn-key projects. 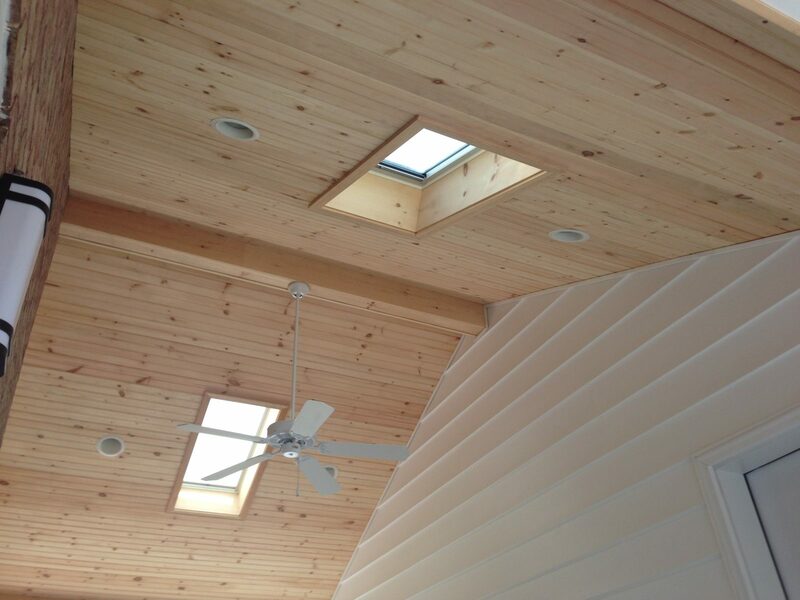 Their experience in the field can save you time and money on any projects by a well organized plan for your project(s) within budget. 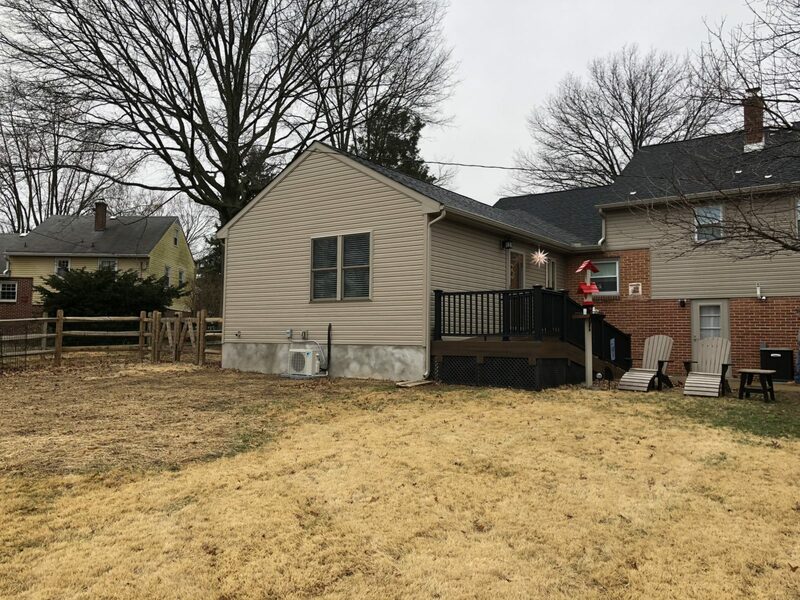 They are experts in planning and executing home addition projects such as sunrooms, garages, family rooms, decks, in-law suites, and more. 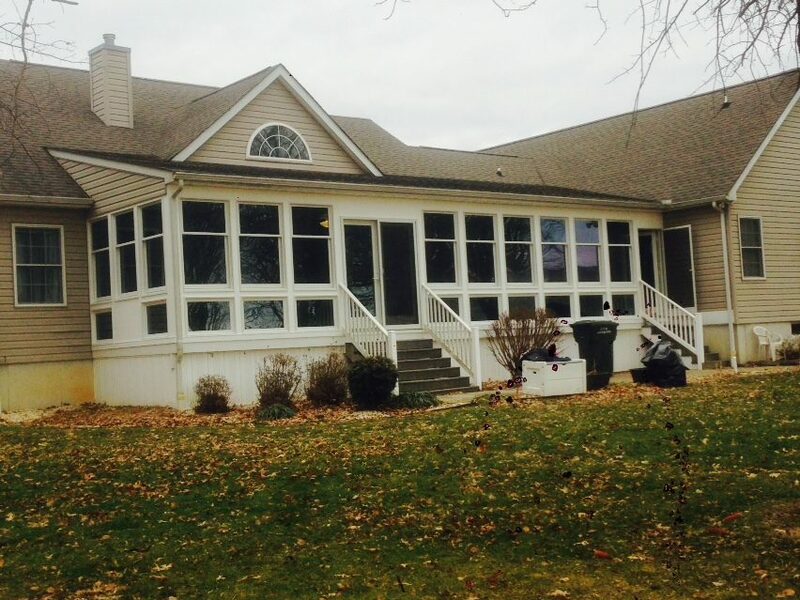 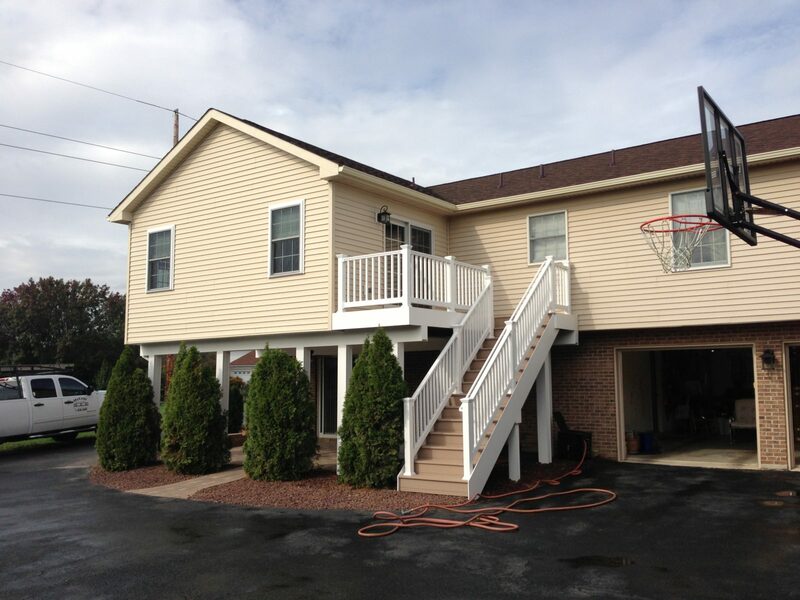 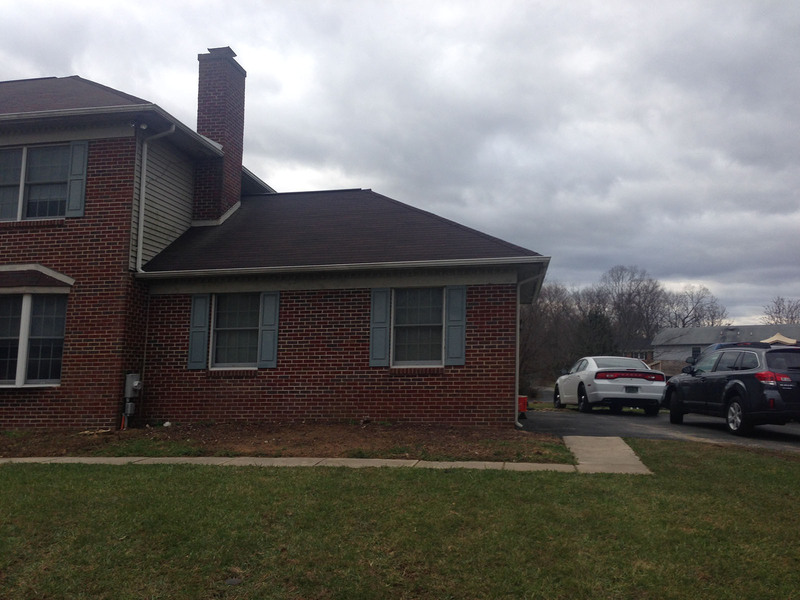 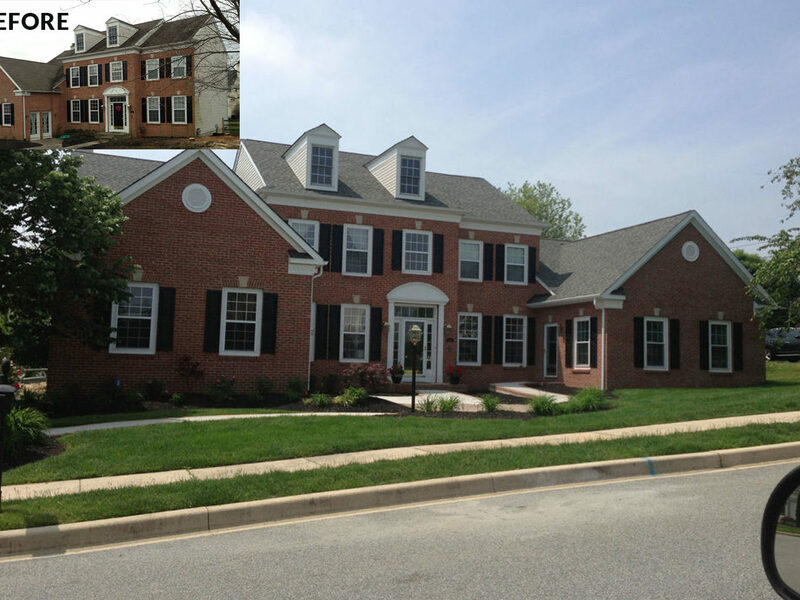 Leave your project to the home addition specialist in New Castle County, DE: McCoy Builders, Inc.!